Toronto, Ontario. 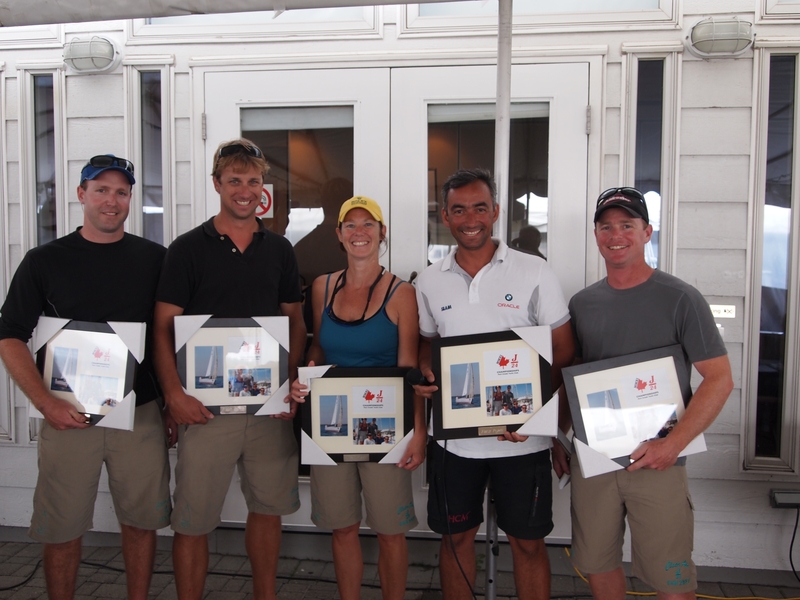 Seven races were completed in very challenging light wind conditions. Second place went to Peter Wickwire followed by Scott Weakley in third.